This course focuses on DS2, which is a fourth-generation SAS proprietary language for advanced data manipulation. DS2 enables parallel processing and storage of large data with re-usable methods and packages. This course is designed for programmers with large data who want to use modern programming techniques and structures. This course is not appropriate for beginning SAS software users. 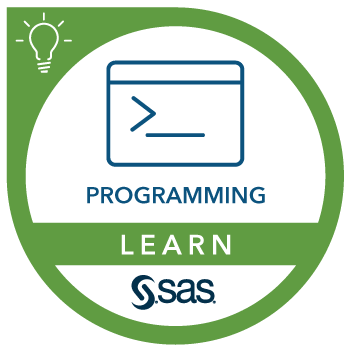 Before attending this course, you should have several months of SAS programming experience or have taken the SAS® Programming 2: Data Manipulation Techniques course. You should also have a solid background in ANSI SQL: 1999. This is a new SAS Foundation course for experienced SAS programmers.